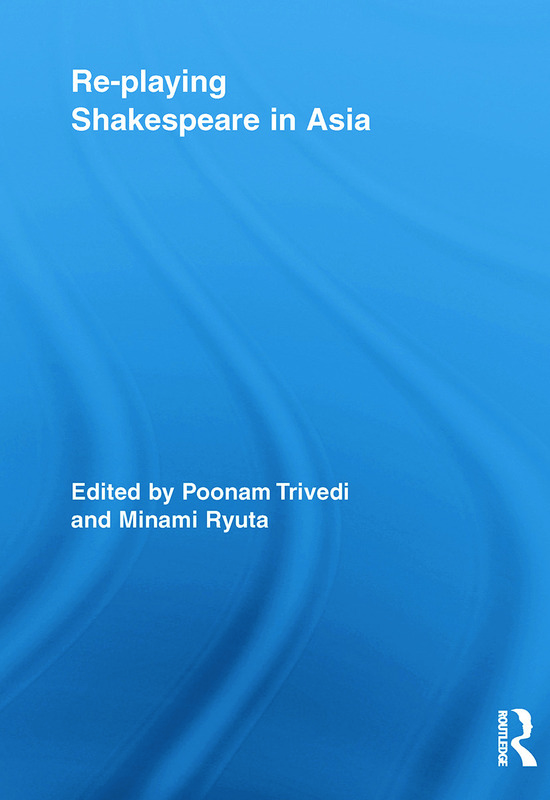 In this critical volume, leading scholars in the field examine the performance of Shakespeare in Asia. Emerging out of the view that it is in "play" or performance, and particularly in intercultural / multicultural performance, that the cutting edge of Shakespeare studies is to be found, the essays in this volume pay close attention to the modes of transference of the language of the text into the alternative languages of Asian theatres; to the history and politics of the performance of Shakespeare in key locations in Asia; to the new Asian experimentation with indigenous forms via Shakespeare and the consequent revitalizing and revising of the traditional boundaries of genre and gender; and to Shakespeare as a cultural capital world wide. Focusing specifically on the work of major directors in the central and emerging areas of Asia – Japan, China, India, Korea, Taiwan, Singapore, Indonesia and the Philippines - the chapters in this volume encompass a broader and more representative swath of Asian performances and locations in one book than has been attempted till now.